Solarize Norwich 2019 is underway! 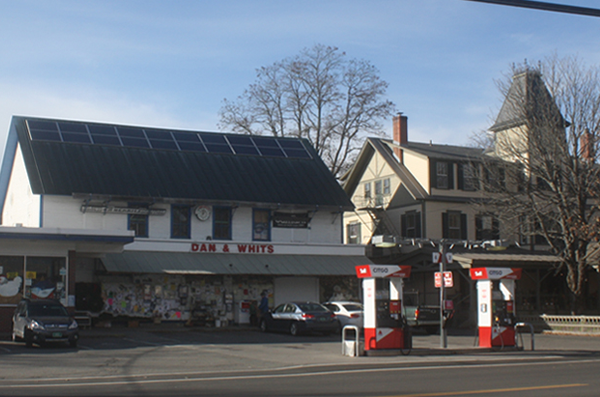 the federal tax credit of 30% begins to sunset as of December 31.
the Vermont net-metering incentive goes down as of July 1. Going solar – whether backyard, rooftop, or community – is simple and affordable! If you finance it, you can swap your monthly utility bill for a solar loan payment. Sign up for a free site visit and proposal. 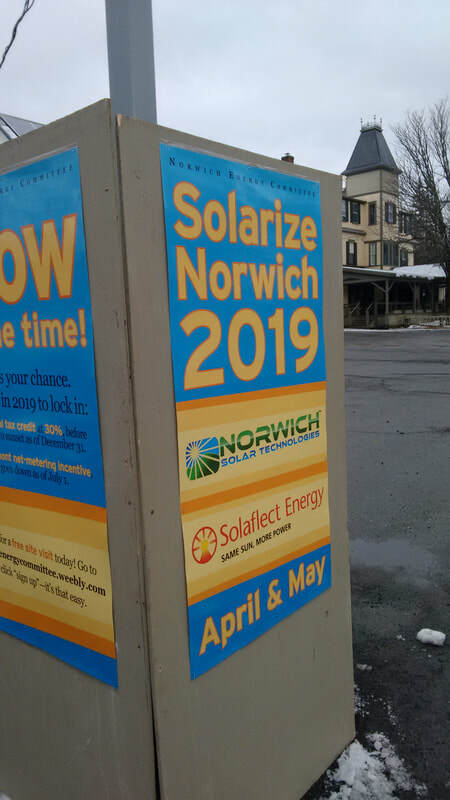 The Norwich Energy Committee is working with two local installer-partners, Norwich Solar Technologies and Solaflect. Lots more details under the Solarize tab above.